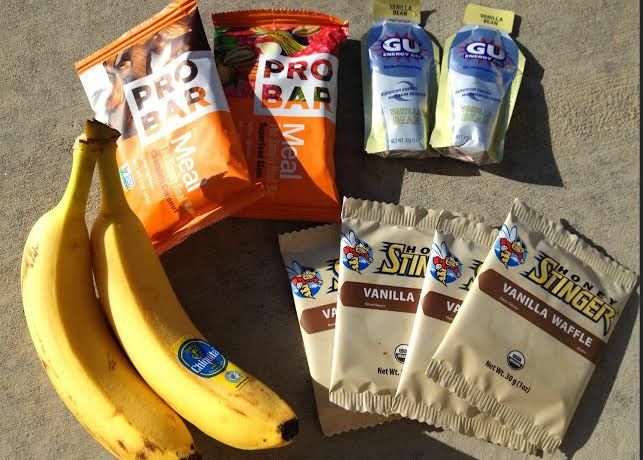 When looking for your next Triathlon bike or Time Trial bicycle, it can get expensive quick. 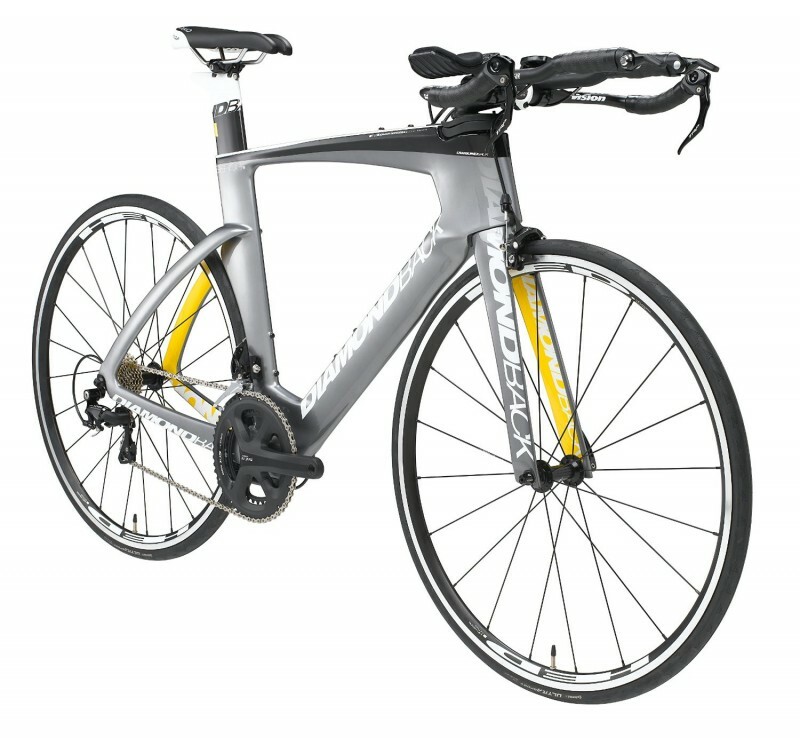 Especially if you fall in love with the latest models, like the 2017 Diamondback Andean Aero-Core Tri Bike, seen below. 2017 Diamondback Andean Triathlon/Time Trial Bike: Fastest “Superbike” in the World? 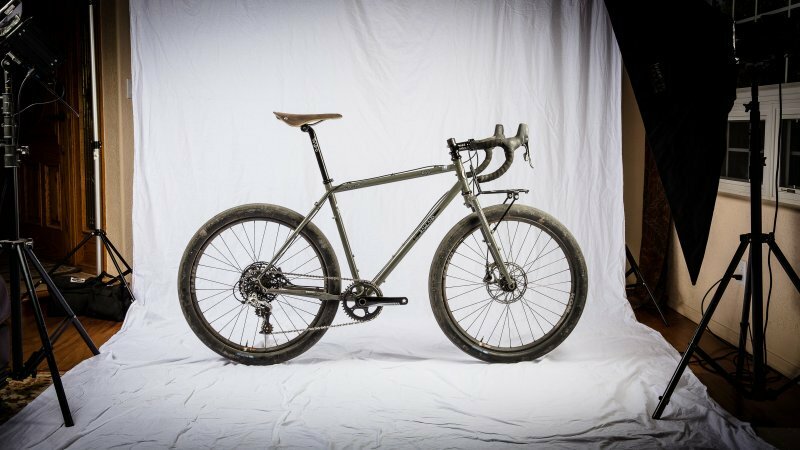 While bikes like the Andean can cost anywhere from $4,800 in its basic form all the way up to $8,069.99, there are alternatives to owning a fast Diamondback Triathlon bike without having to spend so much. With similar drag elimination technology, quality frame materials, and comfortable setup, you can save hundreds, even thousands of dollars, on a world-class Tri bike from the same creators of the Andean. The trick is choosing a model that was built as a prototype for the Andean, which means it will contain similar, sleek technology and construction that you’re looking for. Except, these models won’t cost you an arm and a leg like the Andean “Superbike” will. Diamondback “Serios” Series Triathlon Bikes are the line that led up to the mighty Andean. They are leaps and bounds above what anyone else on the road will be riding while saving you money so you can use that cash to purchase superior riding gear, upgrades you have your eye on, or even racing fees. Or some bills, of course. But let’s check out two models that are fantastic alternatives to the Andean. If you want a high quality bike to train on without all of the tricked out aspects of the $8,000+ end of the Diamondback Andean, check out the comprehensive reviews of the Serios models below. 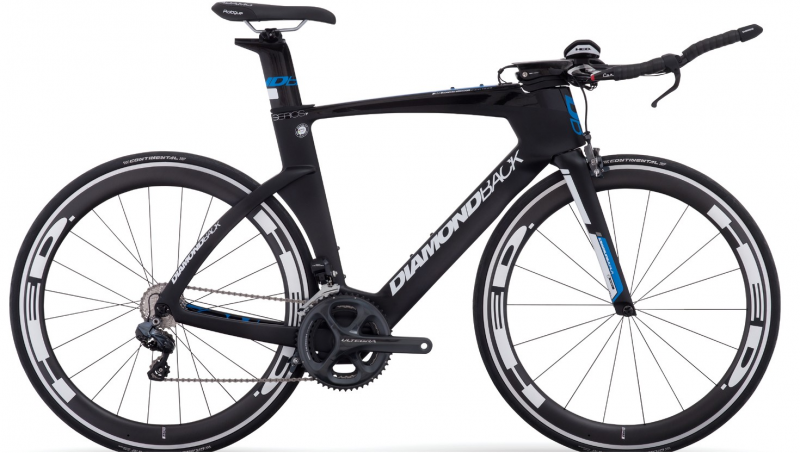 One of the best models you can buy is the Diamondback Serios S Triathlon and Time Trial Bike. The Serios S features a beautiful and innovative Full Carbon Serios Frame, which is a product of wind tunnel and real world testing. This eye-catching design is aerodynamically sound, lightweight, and limits drag that slows racers down. Designed in collaboration with KQ Studios, the same partners who created the Andean, you have a real, professional quality bike in this model. Designed and built by leaders in aero technology, you can rest assured that this is a purchase that will send you to the next level and inspire you. This model is Ready Ride, which means the bike comes in a larger box upon delivery, requires less time to assemble, and is literally ready to ride in a few easy steps. 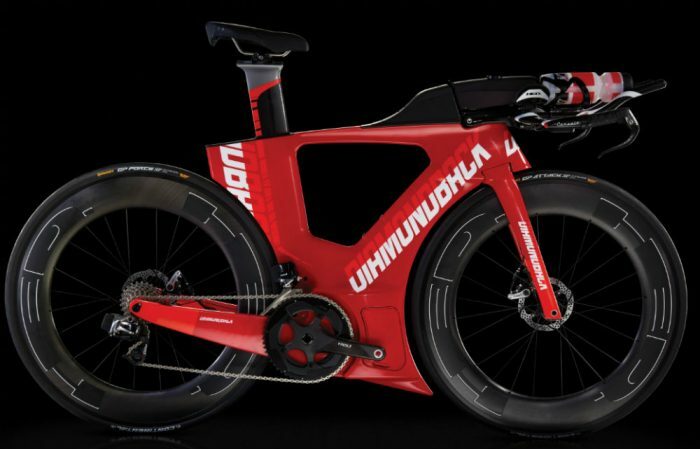 So, if you are looking to introduce yourself to a next-level TT bike at an entry-level price, this is the perfect model to spend just a little bit extra to get the best. The Serios S Ready Ride is perfect for riders seeking a bike to train on, complete time trials, and challenge themselves without the insanely high price tags that can be found in other models. This is a complete, professional quality TT bike that will keep you on budget. This Serios S originally retailed for $3,500, but you can find it for as little as $1,500 directly from Diamondback’s shop. This is incredible, because retailers such as Amazon is selling it between $2,900 and $3,025. However, some sizes may be out of stock in the Diamondback shop, so depending on your budget and willingness to wait, you have a few choices out there. Available in sizes from 50cm to 58cm, the Serios F TT bike features a strong carbon frame that generates half of the drag as the competition. The bar sets the standards for customization and aerodynamics and the highly customizable cockpit ensures the best fit for every rider. WIth a lightweight and aerodynamic wheelset and Full Shimano Ultegra Di2 group, shifting is instantaneous. This Series F frame is a true centerpiece. Extras: Manual, Serios User Guide, Extra FD Hanger, Century Bottle Cage, 2x/10mm Aero Headset Spacer, 2x/15mm Aero Headset Spacer, Custom DB Bento Box Bag. While you cannot purchase it directly from Diamondback, they are selling it through Amazon, who is acting as a retail partner. The 2017 Serios F Triathlon Bike is available on Amazon for between $5,925 to $5,962. The retail price is $7.500, so you’re getting a great deal on this world class bike. 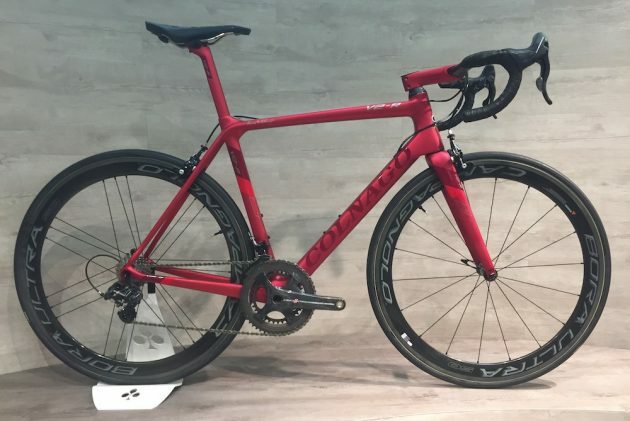 This bike is a new release, so take advantage of its incredible specs and price.